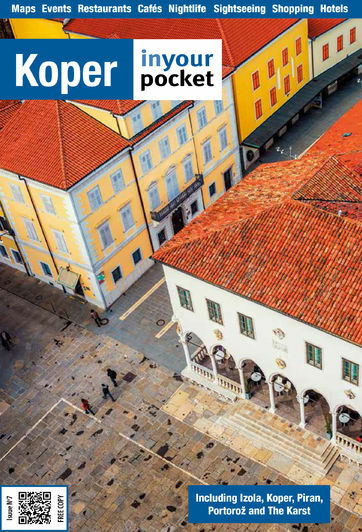 Koper’s Youth Hostel is a student dorm that benefits from an Old Town location. Accommodation is in triples, while toilet facilities are shared. Book in advance as it often packs out with school or other groups who block book the rooms. It's also only open to the public during the summer school holidays in July and August. 100 rooms with 350 beds (€27-30 per person, more than three nights €19 per person, breakfast included).